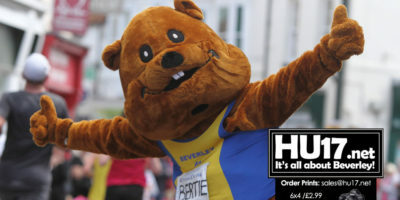 Beverley Athletic Club Archives | HU17.net – It’s all about Beverley! 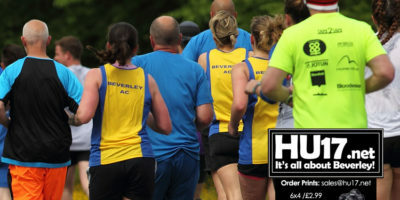 Hot on the heels of the successful Beverley 10k race, Beverley AC is excited to announce the forthcoming launch of its first ‘Couch to 5k’ beginners running programme. 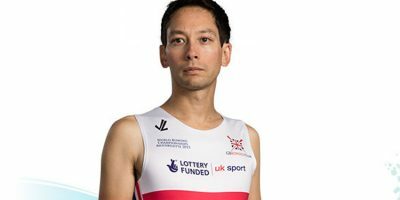 Starting this Wednesday 16 May 2018 the 15-week course will be run by UKA qualified coach, Patrick Marshall, who will be assisted by members of the club to help newcomers to running to achieve the goal of a 5-kilometre run. 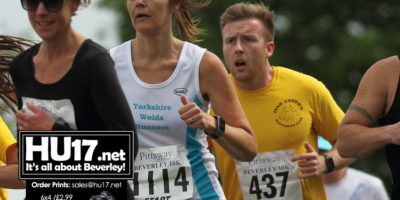 Beverley Athletic Club are delighted after the hugely popular event, the Pittaway Painting and Decorators Beverley 10K sold out in just a few hours. 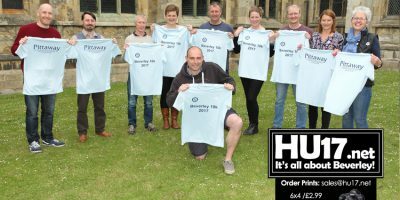 Tickets for the event that sees runners tackle a course around Beverley sold out in record time with all 1,850 places being sold in less than six hours. 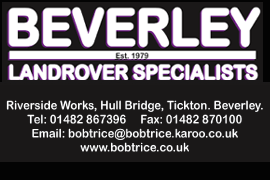 With the autumn marathon season now behind us, the members of Beverley Athletic Club can look forward to winter. 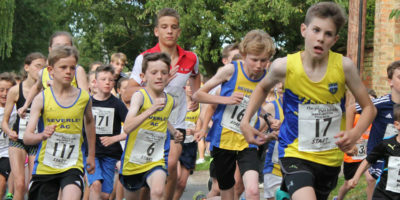 Winter heralds a bumper stocking full of running events, including the challenging local cross country series of races, a sprinkling of road races and the club’s infamous round-the-town Santa Run. 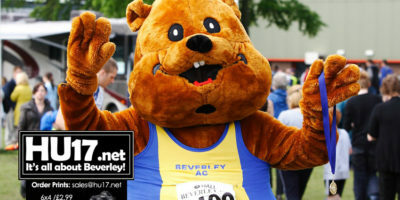 Beverley Athletic Club will be extending the hand of friendship to all as they host the 2017 Beaver Trail next month. 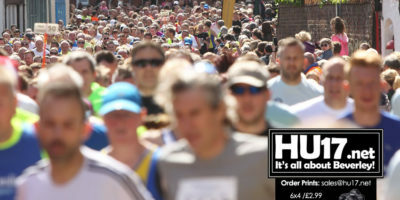 Taking place on 19 November, club runners and members of the community are being invited to take part in an even that spans back 18 years. 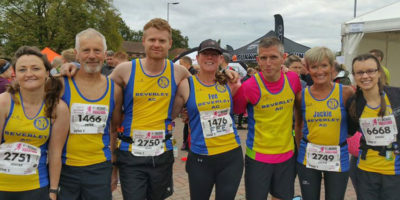 An Optician in Beverley has pledged its support to a local athletics club as it heads into its 25th year. 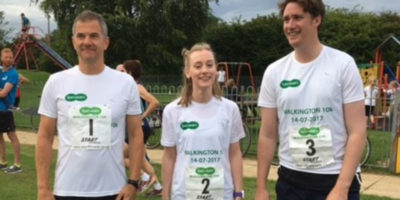 Specsavers in Beverley is supporting Beverley Athletic Club during its silver anniversary year, a momentous occasion for store director Jeremy Beesly who has been a club member for over four years. 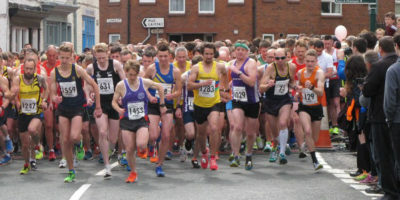 Beverley Athletic Club hosted another successful Walkington 10k race, with a sold out field of 750 in the 10k and 150 in the fun run for the first time in the event’s history. James Kraft of Scarborough AC was the overall winner posting a new record of 32 minutes 45 seconds over the undulating course. 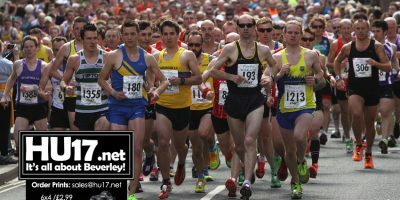 It was a hot day for the for the record turnout of nearly 1600 runners who completed the twenty third Hall Construction Beverley 10k road race last Sunday.